Clearly above average. Only a couple of issues keep this from being best in class. 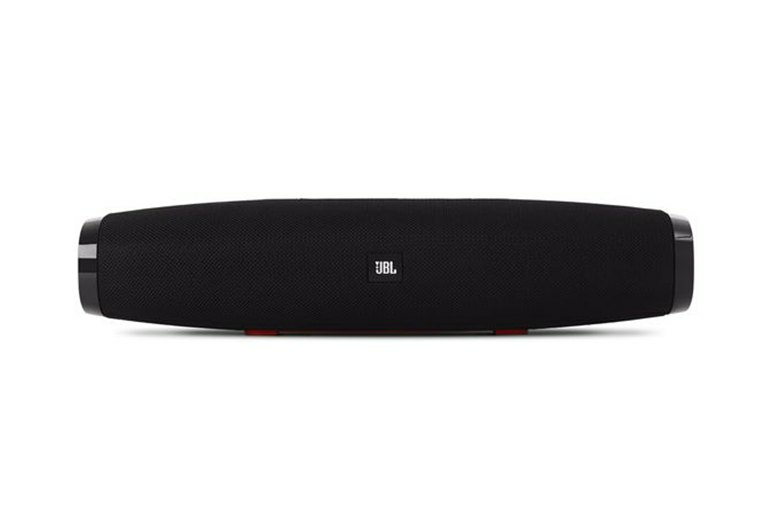 The Boost TV sound bar connects with up to three smartphones or tablets by Bluetooth, and you can connect other JBL wireless speakers with JBL Connect. This is a plug-and-play device with optical and analog 3.5 mm audio input. The remote control works as a universal remote to control your TV and other devices. It doesn't support Wi-Fi, RCA analog, or HDMI audio. While it gives you virtual surround sound, you'll still need outboard speakers for true surround sound. The sound is OK, but other systems can do better. 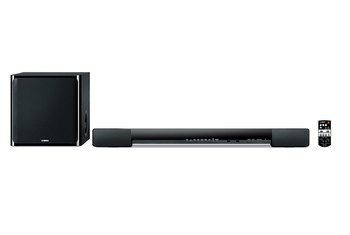 The JBL Boost TV gives you big sound bar sound in a compact 15-inch package. 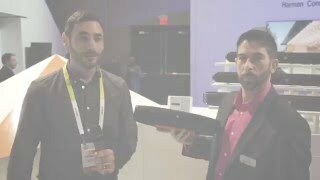 This Bluetooth-enabled sound bar uses SoundShift technology to switch between smartphones and tablets in addition to playing from your TV. 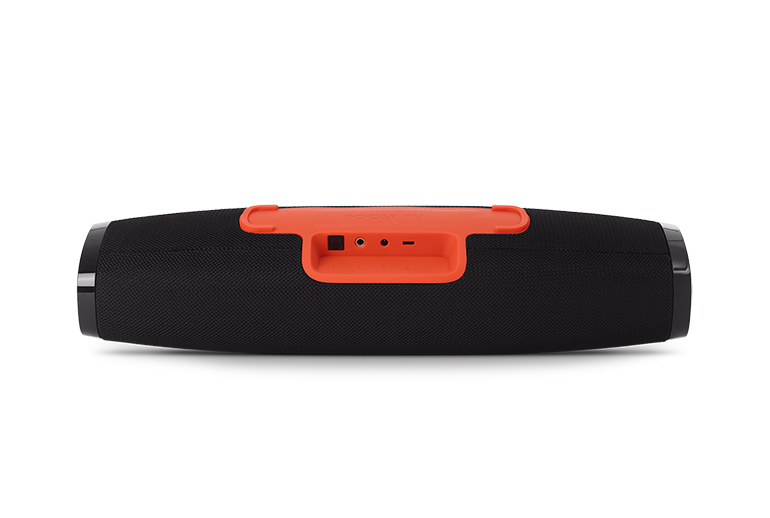 Used alone, the Boost simulates surround sound, but it connects to other JBL speakers using JBL Connect for true surround sound. The plug-and-play interface accepts optical or analog audio input, though it only takes a 3.5 mm plug and not RCA jacks. The remote control doubles as a universal remote for your TV and other devices so you don’t have to play remote roulette. I've been waiting about two years for optical audio speakers to come down in price and become more compact, versatile units. This speaker is perfect! I'm super happy with my purchase. Who cares about the rest of it if the speaker sounds terrible, right? Well you can relax. The speaker sounds as good as it looks. At low volumes I was able to hear dialogue on my games and shows just fine. At higher volumes the speaker packed one hell of a punch. The JBL TV Boost is an affordable way to give your television an impressive amount of extra audio oomph. 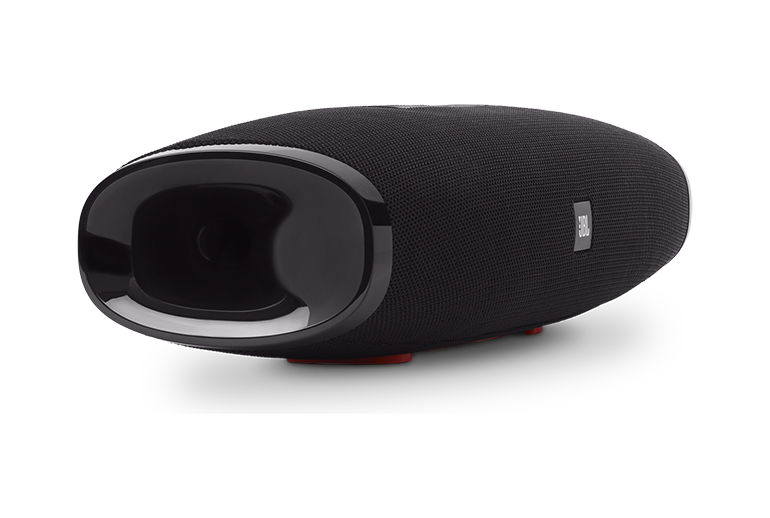 Considering its small size, it puts out a very big sound field, and can make action-filled movies much more exciting and immersive than your television's speakers can. For TV sound the 15-inch mini tube promises “knockout sound quality” with deep bass thanks to dual ports at the sides. 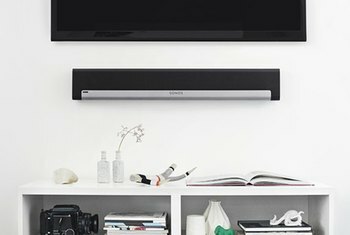 Perfect for any size TV, the Boost TV is the first speaker that enables users to automatically switch between TV audio to the audio from a phone or tablet. 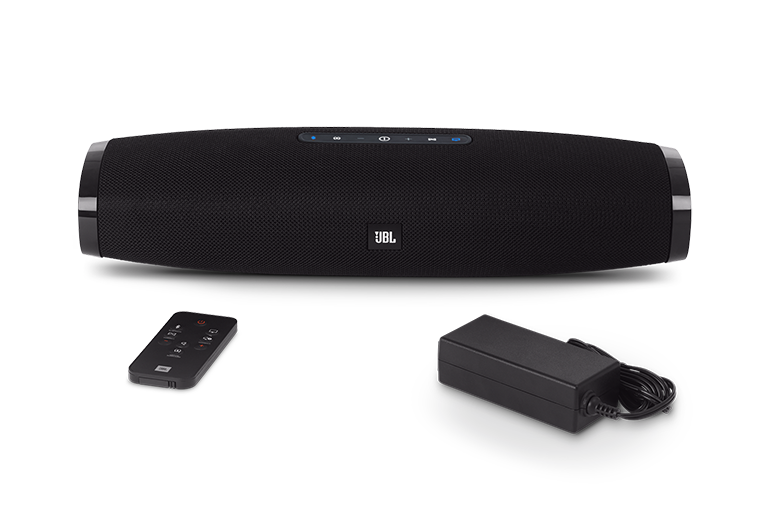 JBL SoundShift is a new technology which can automatically switch audio between sources, allowing you to beam audio being viewed on another device, such as a smartphone, direct to the Boost TV soundbar. [E]xcuses aside, the bass is just not punchy enough. It is there and if you are playing anything on the heavier side, you will hear the bass but you will not feel it. It is just not alive or as pounding at it should be, or what can be found on other Bluetooth speakers for the same amount of money. It might be obvious from its diminutive size, but the Boost TV will hardly knock your socks off beneath a whopping great big telly or in a sizable room. 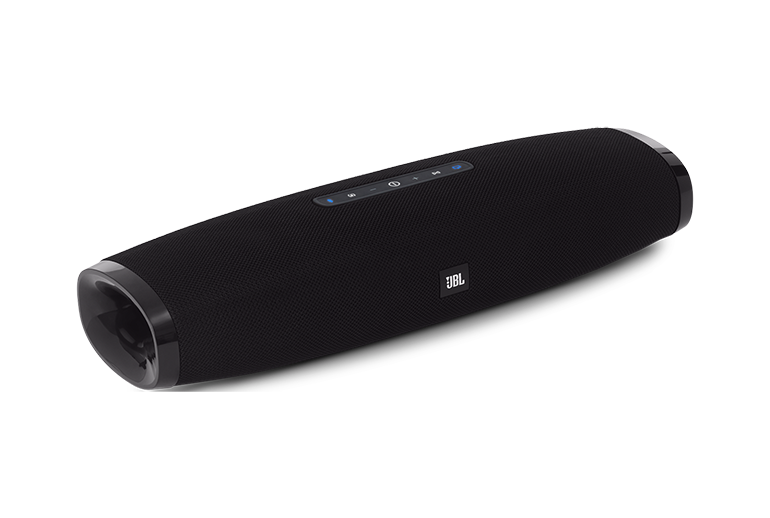 When it comes to spread of sound and bass levels, it’d be the runt in most soundbar circles.